How Much is Donated to Charity? 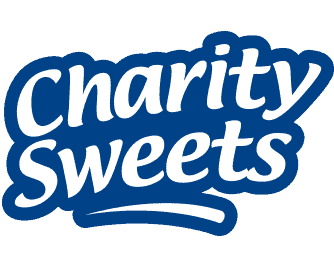 – Charity Sweets by Sweet causes Ltd.
Home / Faq / How Much is Donated to Charity? Because we are unable to quantify the number of bags that are taken without payment, we have also agreed that Sweet Causes Ltd will guarantee a minimum donation of £20,000 per annum to each of our partner charities. I Already Have a Box How Does it Work? I would like to display one of your boxes in our company, can you tell me more?